3D printing has provided us with a number of firsts over the past couple of years although the most useful has just been detailed in the shape of printable organs. In what could be a real shake up to the medical sector, scientists have developed a gel-based solution that allows organs to be printed using living tissue and give people the chance to get closer to becoming a bionic being. Researchers from the University of Florida made the discovery when working on a way to allow items to be printed that cannot support their own weight. 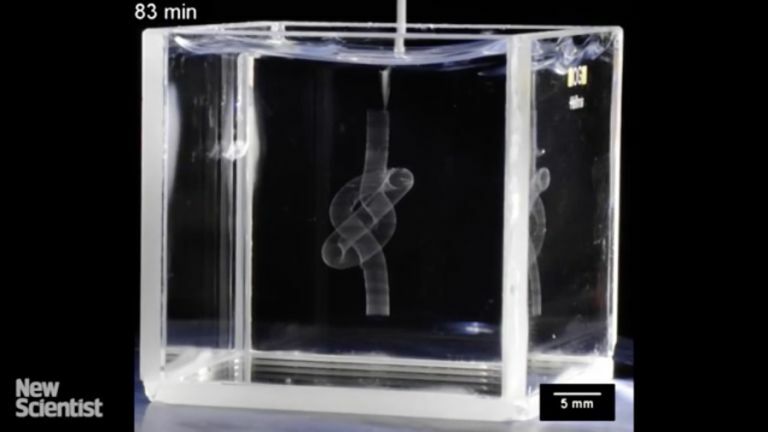 It then prints objects inside an acrylic-acid polymer gel that has a similar consistency to hand sanitiser. During the testing phase, researchers at the university used a number of living cells such as human blood vessels and canine kidney cells. It wasn't only limited to living cells as silicon and hydrogel were also used and all of them were injected into the gel material using minute needles. At that stage the printed objects can be stitched together into a range of shapes that are structurally sound enough that they don't fall apart and researchers have already been able to create small scale models of the human brain, which is a phenomenal level of detail. The only drawback of the gel is that it isn't organic so can't be used to keep tissue alive during the printing process and cannot be used for some small level projects as the tiny particles can easily slip out of the gel. As 3D printing developments go this one will make some people nervous but from a life-saving point of view it could be the most important one yet.